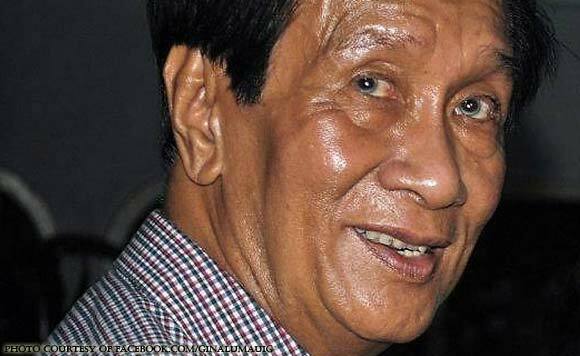 Former Ifugao governor and representative Gualberto Lumauig has passed away on November 18 because of a long-time illness. The Ifugao politiko was 85 years old. Lumauig is survived by his wife, children, grandchildren, and great grandchildren. Former dictator Ferdinand Marcos appointed him as the first governor of Ifugao in 1967. He was elected assemblyman representing Ifugao in 1980. Lumauig then served as information minister in the latter parts of the Marcos regime. After the ouster of Marcos, he was elected as Ifugao representative in 1988.